Green Party Councillor Claire Byrne is disappointed with the response to her November query about the future of Dublin City Council Beta Projects. 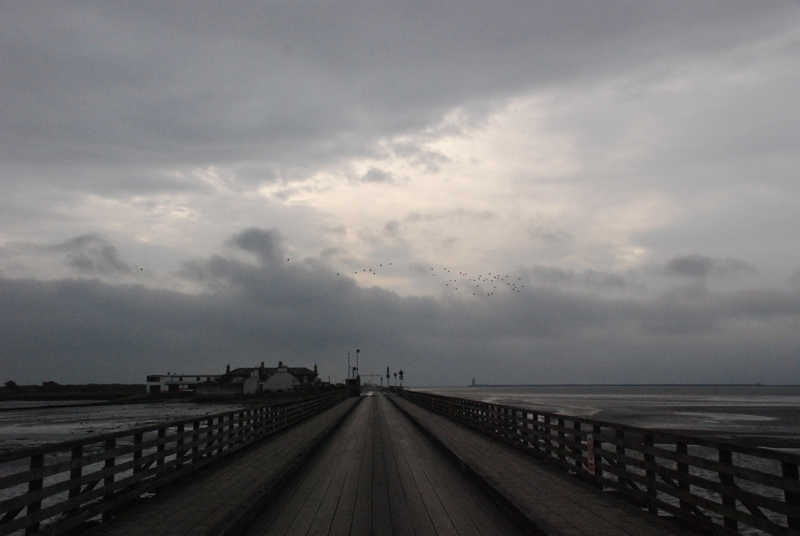 “The Beta Project programme is currently stood down,” said the response from Deputy City Architect Brian Swan. “While City Architects would welcome the opportunity to reinitiate the project, unfortunately due to current resource and financial constraints are unable to do so at present,” he said. If that changes, they can look at starting it up again, the response noted. Byrne is not the only councillor who wants to push ahead with more projects. Fine Gael Councillor Paddy Smyth had a motion down a while back at a local area committee, asking DCC Beta Projects to trial boulders to deal with rat runs in Rathmines. He said he plans to follow that up in January by putting down a motion calling for Beta Projects to do projects in his area. As Smyth sees it, the initiative was great for relations between the council and Dubliners. “To me, it was an unequivocal success from a public perception. 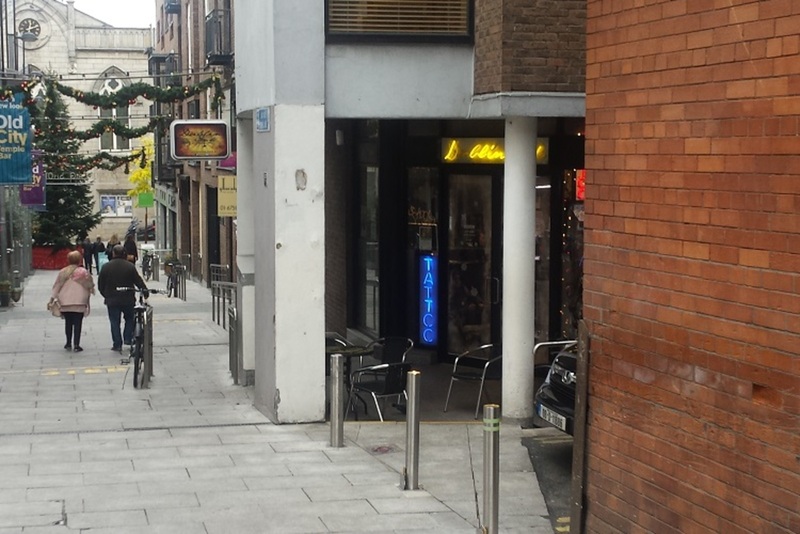 It was one of the few things that people could see Dublin City Council was doing,” he said. DCC Beta Projects was started as a trial by the City Architects department in 2012 and ran for about three and a half years, before being put into hibernation in September 2015. The idea was to trial solutions to city problems, testing them out in a limited way with lower risk, so the city could experiment and see what worked, where, and at what scale. Before it went into hibernation, the team ran 14 projects, according to a report on the initiative. Six of them are now being scaled up, and one – the colourful traffic boxes you might have seen about town – is “out of beta”. Shane Waring of the council’s City Architects division, who worked on DCC Beta Projects, said the future of the initiative is under review, but he couldn’t give details. Some of the initiatives that were trialled are still being used by council departments on a slightly ad-hoc basis. 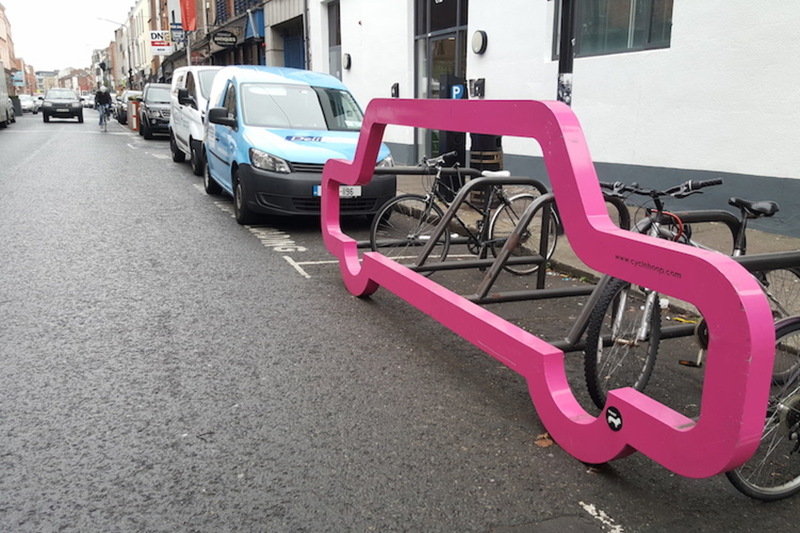 So, for example, the Equinox Cycle Parking – the bright-coloured car-shaped frames – are moved around the city to work out where they are most needed. “If it’s used, it’s replaced with permanent [bicycle] parking, if it’s found to be full,” said Waring. 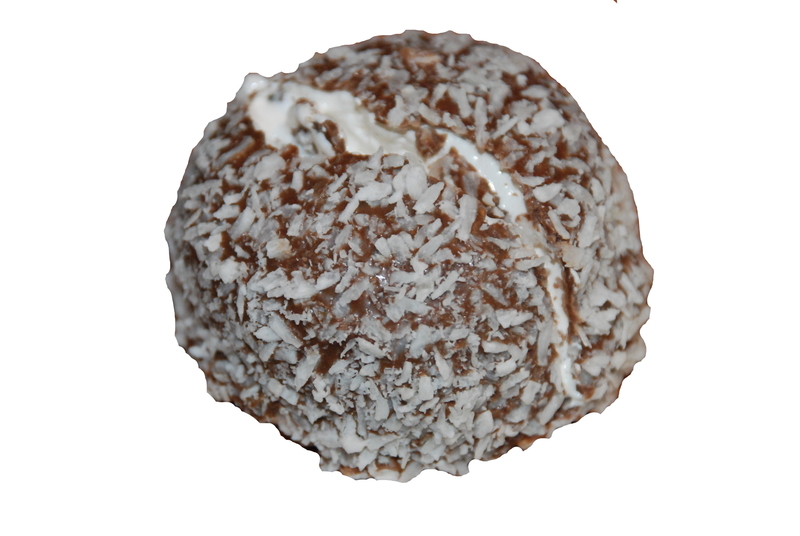 It feeds in information to making good decisions. 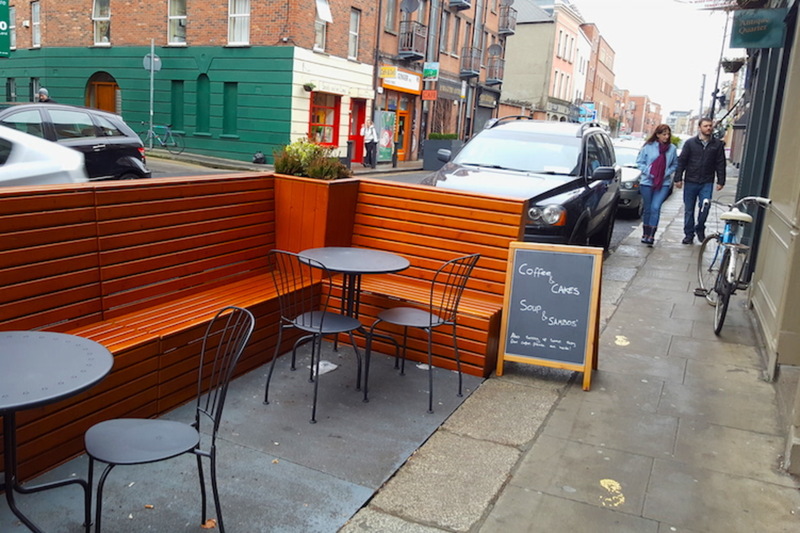 It’s a bit the same for the parklets, the wooden seating the size of a parking space that can be moved around and dismantled. “A business could borrow it for two or four weeks, to try it out […] and after that they decide,” he said. According to a summing-up report, DCC Beta Projects has cost the council €17,500 in total since its birth, excluding staff costs – which were hard to quantify as it has meant a bit of time here and there, evenings and weekends. How much it would cost if Dublin City Council committed to it fully is unclear. It would depend on how many city challenges, and projects, the team tried to tackle at once. So, you might spend 1 percent on it, but you would save spending elsewhere because you are anticipating issues before they are scaled up, for example. Measuring cost-benefit can be hard, though, for some of the softer projects. It seems as if it is value-for-money, said Smyth of Fine Gael. But some of the outcomes might not be easy to measure in terms of cold hard cash. 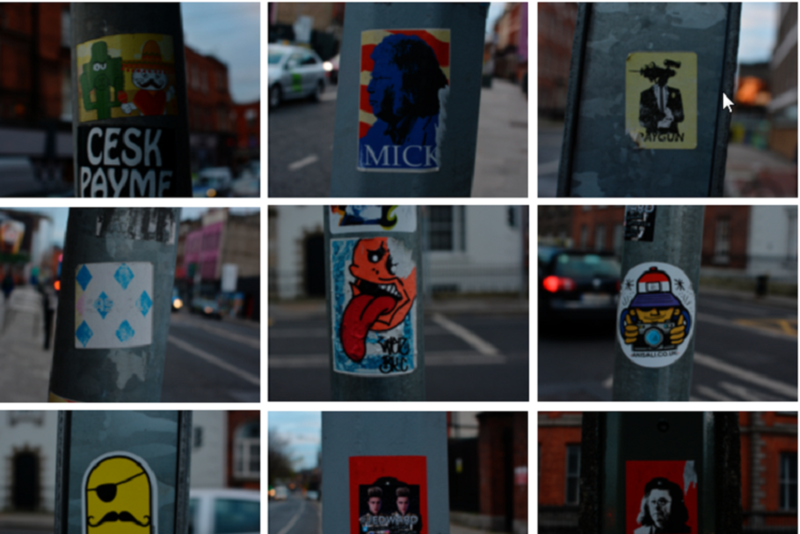 “How do you put a price on the traffic box on Baggott Street that is easier on the eye?” he asks. The summing-up report also includes recommendations for what might be needed if it were to be restarted, including core staff and core funding. It also sets out how DCC Beta Projects might help the city tackle what are known as “wicked” problems. “They’re ones that can’t be solved by focusing on one thing. It might need lots of sub-projects,” said Waring. Those include challenges such as on-street dumping, which might be addressed by making it easier to handle waste, or placing bring centres better. Or how to make it easier to cycle around Dublin. In theory, there might be solutions to trial for helping to tackle the housing crisis, too. So far, a lot of the projects that DCC Beta Projects has trialled have come from bottom-up ideas, or — if you include those lower-level council officials dreamt up — middle-out. But that leaves the initaitive facing the criticism that these are smaller projects that should be low-priority at a time when the city faces serious challenges such as the housing crisis. That’s where the top-down input might come in, says Waring. 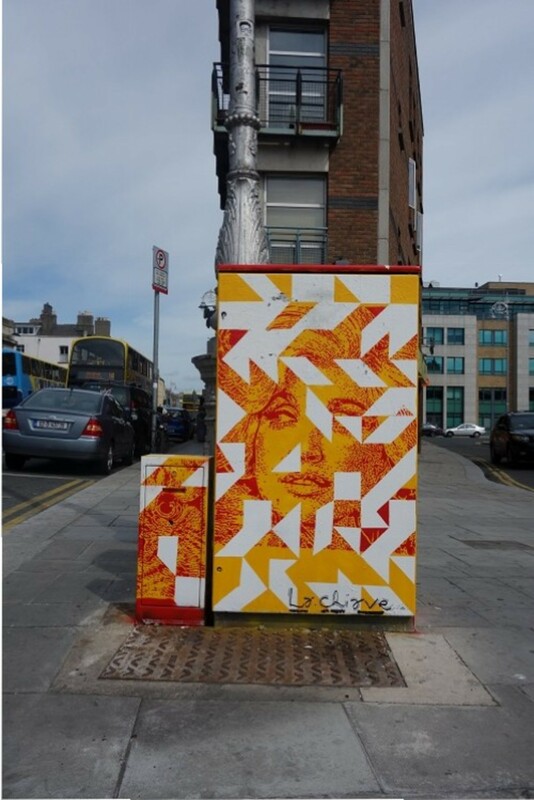 Councillors, senior council managers, and those involved in the Smart Dublin initiative, could set city challenges that projects should help to tackle. “City challenges should be top-down. But suggestions for a project? It shouldn’t matter who these would come from,” said Waring. This would also show how the council is working on several important fronts at once, and with shorter-term and longer-term solutions. If DCC Beta Projects is picked up again, Waring says they’d need to find a way to prioritise projects, based on whether they are scalable, or how far they go to address the challenge, for example – all in a transparent way that people can see. Citizen engagement could be brought in not just at the ideas stage, but also at the roll-out stage. Waring has an idea for how, once projects have been trialled and any problems ironed out, they might be rolled out in neighbourhoods, and scaled up. Basically, it would be up to neighbourhoods to ask. Imagine a kind of shopping list online that neighbourhoods could pick and choose from for their area. “So it enables them to pull solutions into their neighbourhoods, rather than pushing them onto them,” he said. Right now, there are three battles involved in getting stuff done in the city, Waring said. You can to win people around to thinking a proposal is a good idea. You have to sort out funding. And then you have to overcome neighbourhood disagreements and debate. It’s too much hassle for a lot of people who have busy lives after all, said Waring. So, this might whittle the to-do list down to one stage. For now, it’s a bit unclear as to whether any of this will happen. Byrne said that she and her Green Party colleagues plan to look at how to get funding to restart DCC Beta Projects again. “The council talks about citizen engagement, but this was actually doing it,” she said.